Eject from the plane, land and pick up a weapon. Move to the safe zone and become the last survivor. Battlegrounds await for your mighty actions! Eject and land on buildings to get a weapon. 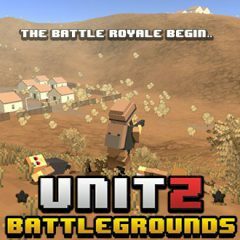 Kill enemies and move to the safe zone to become the last survivor!